The art of dance does not have a specific origin. 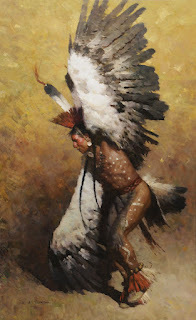 From ancient times dance has been used to express many things. Some ancient cultures used dance in rituals, as part of meditation as well as in celebration and entertainment. What constitutes as dancing has been defined and redefined by the cultures of the world and there is no single definition for the term. The word dance is derived from the Frankish term "dintjan." The term evolved with the French language into the modern term "danser". "Dancing is when you tear your heart out and... rise out of your body to hang suspended between the worlds"
The art of dance and the art of music have long gone hand in hand. Some say dance evolved from wild gesticulation of an ancient Bard, who hopped from foot to foot, waving his hands in the air, singing his story to a crowd. 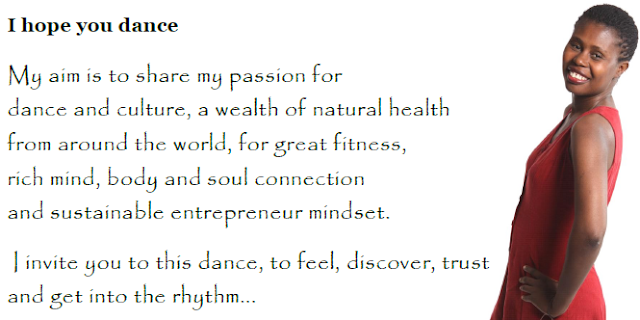 To some, dance is any movement to a rhythmic sound, while for others it is any non-verbal communication. However, most will agree that dance is a form of expression commonly accompanied by some form of music. There are even dances, for example, tap dance, that creates their own sound. There are many different types of dancing throughout the world and throughout history. In ancient times, dancing was common practice in harvest festivals and many of the earliest recorded dances were performed ritually in prayer and thanks for health and bounty. One early form of ritual dance is mandala meditation, a kind of active meditation that energizes the body while allowing the mind to wander freely. Another early form of dancing is folk dancing. Throughout Europe and in parts of China and some basic types of folk dance developed in the models simple step to create geometric shapes. Pas de Deux is a French term meaning "the step of two". This type of dance is partnered and is usually based upon intricate choreography between two dancers. It is a term used specifically in ballet, although it can be applied to many other dances, ranging in formality from square dancing to ballroom dancing. Dances like the flamenco and the tango are also pairs dances. Dance has changed dramatically in the past fifty years. Modern /contemporary dance steps away from the rules of classical ballet and moves to encompass alternative styles. The results are an often dynamic, partially acrobatic and extremely eclectic. 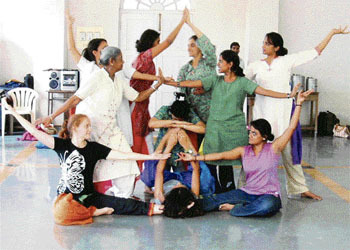 Contemporary performances sometimes incorporate music and dance styles from different cultures. Likewise, social dancing has also changed. In the clubs and at the shows, dancing has evolved still more. Every musical genre seems to have specific movements best suited to it. Essentially returning to the most basic forms of dance, dance therapy looks to the movements of the body to restore the spirit and calm the mind. It can be wild or more quietly meditative. Care to share your observations or a particular comment about Dance: A Brief History?